Hi Princess Pinky Girl Readers!! My name is Katie from Made to be a Momma! I am so excited to be contributing for Jenn! Can you believe it’s already the start of the third week of July?! My little guy has one more year at home before he starts Preschool–where does the time go? However, my husband is a teacher and he is already watching his summer break slip by all too quickly! 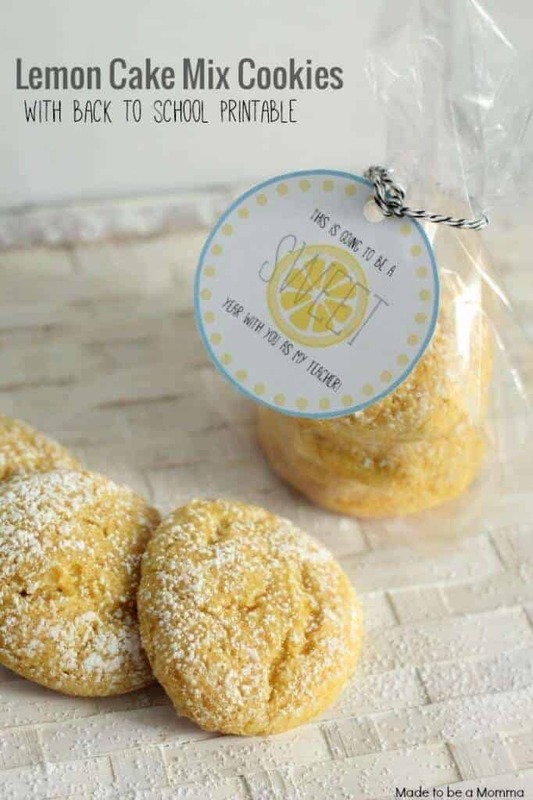 With “Back to School” talk in the air, I thought it would be fun to share one of my favorite simple lemon cake mix cookie recipe with a fun printable that’s perfect for the first day of school! 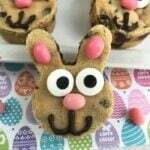 Cake mix cookies are so quick and easy! Love the cute printable too! This is adorable, Jenn! Such a great idea! Thank you bunches for linking up and partying with us this week! Looks like powdered sugar is topping these cookies….when is is applied and how much is needed for said recipe? Thanks! 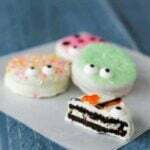 Hi Kay – yes, you can sprinkle a little powdered sugar on the cookies after they are cool! Just adds a little more sweetness and it looks pretty! !